Winter is coming (as I write, it feels like it’s already here), which means waterfowl are beginning to pile up in the Southeast! 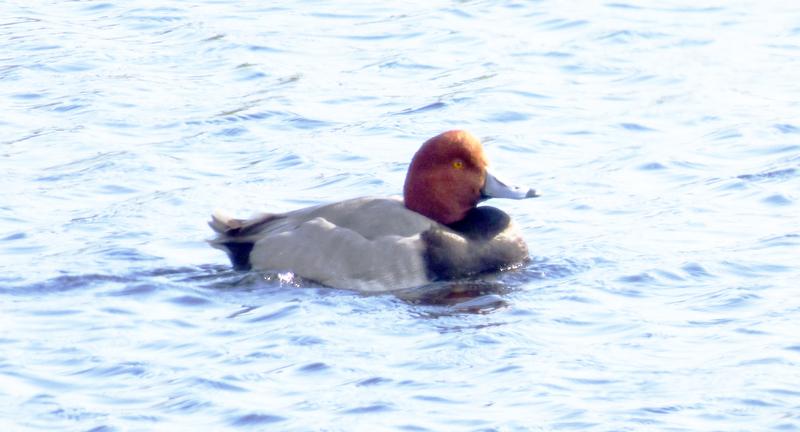 Intrepid birders may be able to find a few small rafts of ducks tucked into the more secluded coves of reservoirs and farm ponds around the Triangle, but to see loads of large quacking or honking birds requires a trip to the coast. And there is no place in North America better for wintering waterfowl than the Albemarle Peninsula, a swath of mostly saturated land sandwiched between the Albemarle and Pamlico Sounds. The accumulation of charismatic mega-fauna here has earned the region the nickname, “North Carolina’s Serengeti,” and this remote corner of our state hosts five National Wildlife Refuges covering some 400,000 acres: Roanoke River, Pocosin Lakes, Alligator River, Swan Quarter, and the crown jewel, Mattamuskeet—where birds assemble in flocks approaching the scale of what early European colonists might have witnessed centuries ago. The United States has lost roughly half of its pre-industrial acreage of natural wetlands due to development (see this report from US Fish and Wildlife Service), which magnifies the value of the extensive habitat that wildlife refuges can provide. 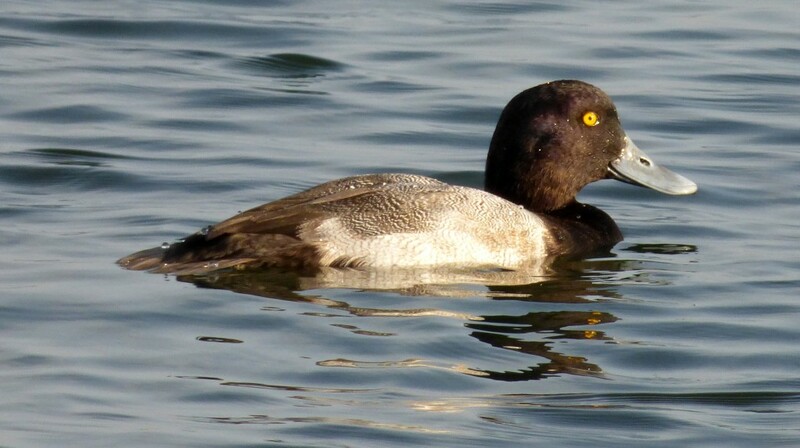 Mattamuskeet contains North Carolina’s largest natural lake as well as hundreds of hectares of freshwater marshes (or “impoundments”) that are managed to produce food for ducks. 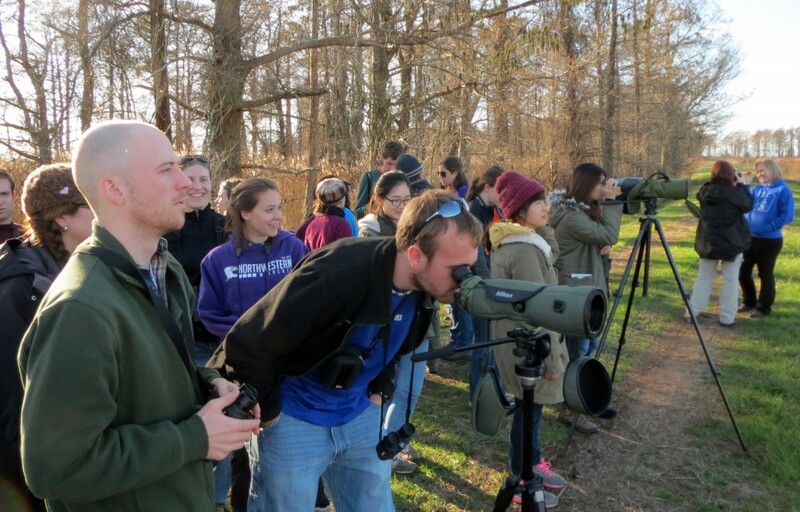 Last year’s midwinter waterfowl survey, conducted as it has been since 1961 by wildlife biologists flying an airplane, nearly set a record, with a quarter million ducks, geese and swans tallied at Mattamuskeet alone. 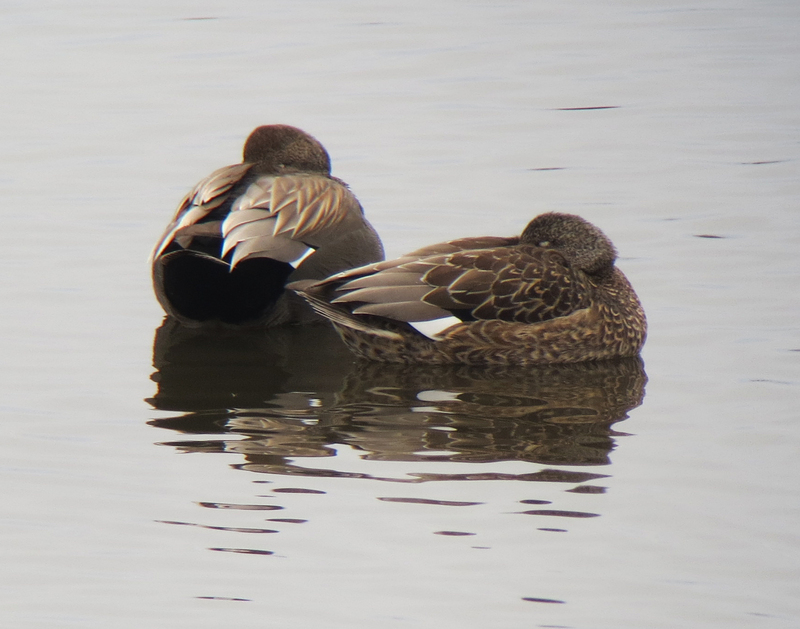 To put that in context, more than half of all the waterfowl counted in North Carolina and more than 10% of the entire surveyed duck population on the Atlantic Flyway were found at this one refuge. 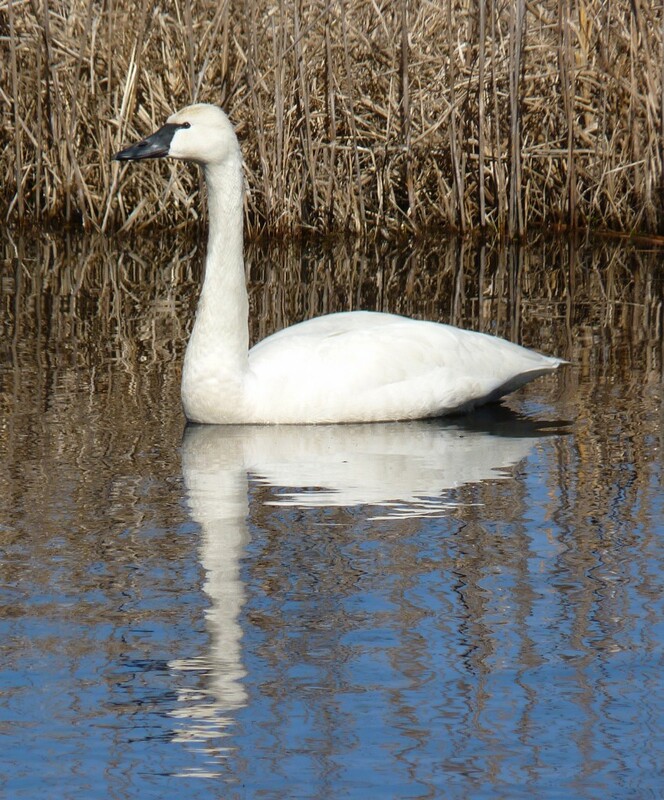 The most iconic species is probably the Tundra Swan, which Mattamuskeet NWR recently adopted as part of its logo (replacing the much maligned Canada Goose). An estimated 70% of the entire eastern population of Tundra Swans winter in northeastern North Carolina (Serie et al. 2002). The qualities that have made the Albemarle Peninsula such superb bird habitat—the abundance of marshes, pocosins (southern shrub peat bogs), swamps, bay lakes and other wetlands—also make it an impractical area for human development. And yet, twice within the past decade this natural treasure has been targeted for absurdly inappropriate projects. The US Navy was ready to construct an Outlying Landing Field (OLF) back in 2006 as a training area for pilots. This plan predated the “Miracle on the Hudson,” a high profile jetliner crash blamed on goose impact, but flying billion-dollar government aircraft through the migration path of hundreds of thousands of large-bodied birds should have seemed like a bad idea, potential impacts on bird populations notwithstanding. A not-in-my-backyard uprising among local residents who were none too keen to have their swan flocks replaced by whizzing fighter jets overhead, along with the reasoned protestations of Nicholas School Professor, Daniel deB. Richter, who published an op-ed in the Charlotte Observer, were ultimately successful. The Navy backed down and OLF plans were suspended. Yes, we need to de-carbonize our energy sector. And yes, mountaintop-removal coal mining is not doing Appalachian song bird populations any favors. But it’s hard to imagine a worse location to site wind turbines or a naval airbase. North Carolina’s Serengeti has dodged these most recent threats and is attracting historic numbers of birds. How it will change in the face of sea level rise is an open question. Of course, it’s not one that the State of North Carolina is legally allowed to consider given the legislature’s decision a couple years ago to bury its head in the rapidly eroding sand. In the meantime, I highly recommend every Dukie and Durhamite consider making a pilgrimage “down east,” to witness one of North America’s most amazing natural phenomena in North Carolina’s “back yard,” the annual arrival of hundreds of thousands of feathered dinosaurs from the Arctic. It’s easy to get trapped indoors during the frigid winter months, but if you’re willing to give waterfowl observation a shot, then it’s the perfect time to get out. Besides, it will make your favorite soils professor proud. I also lead a trip to Mattamuskeet each January for the Nicholas School Naturalists and Duke Student Association of Wetland Scientists. So join one or both of those groups if you haven’t already and keep your eyes out for an email in early January.